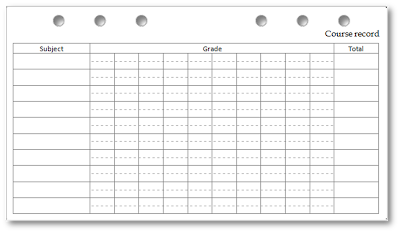 My project to convert my A4 Filofax Personal templates to Letter paper continues. Today I'm releasing two further pages for you to download, print and use. Follow the header links to the original blog posts for each of these if you want more information on their use. Make sure to visit the original post on this insert to see how it is best used. 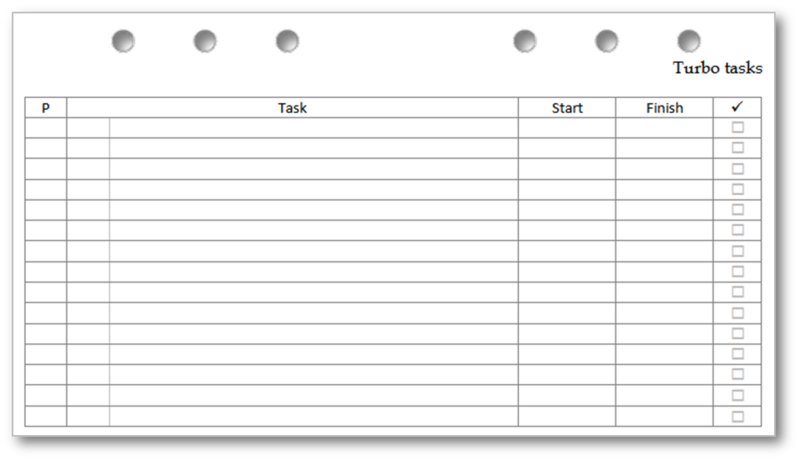 Just used the Turbo Task form to make a Food Journal. 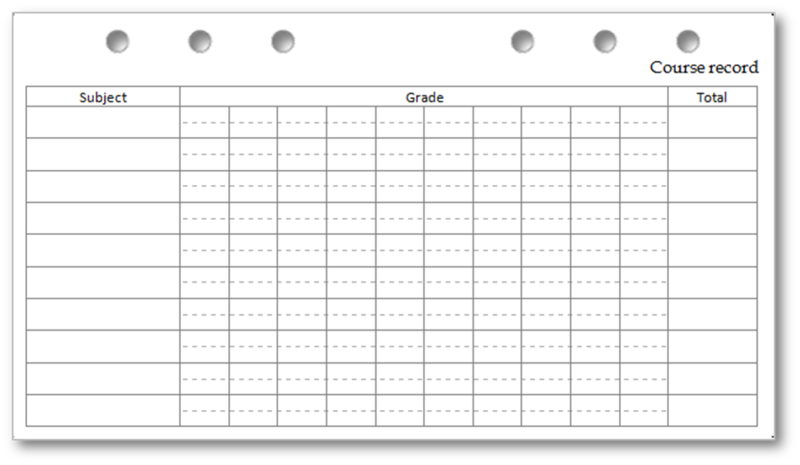 All I had to do was change the headings and delete the checkboxes. Thanks! That's good. Hope it works well for you.